Jay A. Cherner, M.D. Curriculum Vitae - Dr. Jay Cherner, Gastroenterology Consultants, P.C. 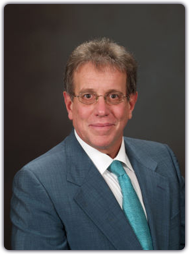 Read biography for Jay A.Cherner, M.D. President, North Atlanta Gastroenterology, P.C.